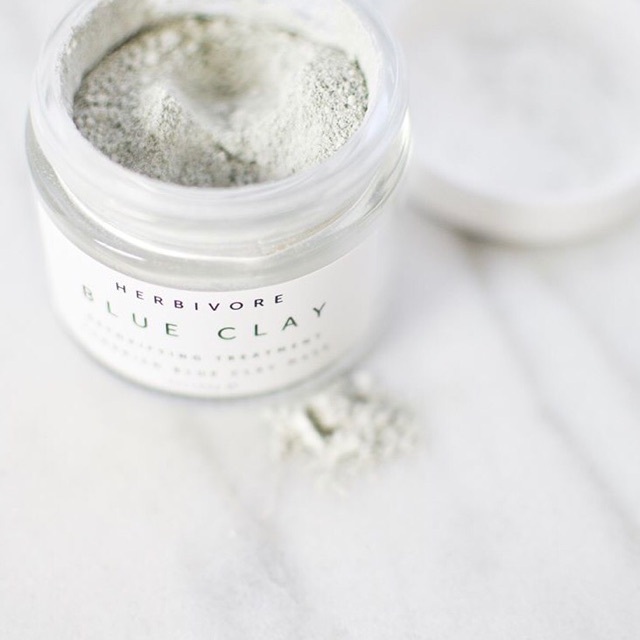 Herbivore Skincare: One of our favorite natural skincare lines! Read all about how our Senior Designer, Whitney, cured her adult acne with Herbivore Skincare products here. Basic T-shirt: Simple, easy to wear, and great for layering! These tees are on sale for under $16 and ship for free! Granola Bars/Cereal: We LOVE this recipe for homemade granola. Eat it alone, or with yogurt for breakfast in the mornings. So yummy! Pineapple Studs: These may just be our favorite pineapple earrings yet! So fun for summer. 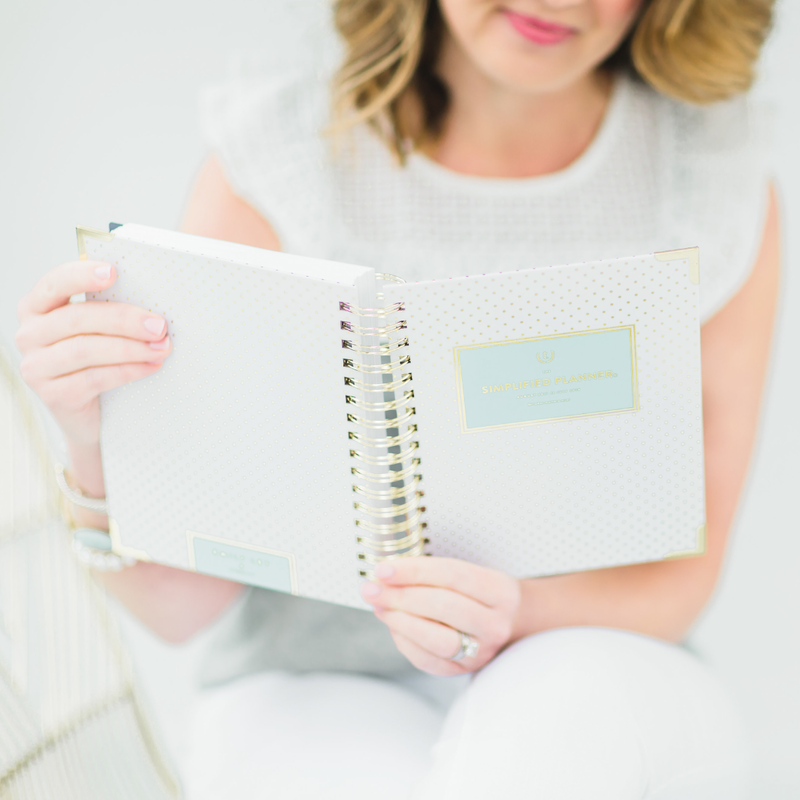 Blush Wallet: This wallet has a place for everything and comes in three great options. It’s currently included in the Nordstrom Anniversary Sale, so it’s a great time to splurge if you’re looking! Pineapple Sheets: The cutest sheets for any little girl’s room, and they’re currently on sale! Pineapple Pillow: And if you’re looking for a throw pillow to go with those sheets, this one is too cute. We can’t get enough of all the pineapples! Our Favorite One-Piece: J. Crew’s swim suits are some of our favorites, and we just love this one! Perfect for chasing little ones around at the pool. 12 Healthy Popsicle Recipes: Speaking of little ones around the pool, you can’t go wrong with any of these popsicles for an afternoon treat! Our Spotify Playlist: Our Slow Mornings playlist is one of our very favorites to date. Let’s embrace a season of “slow” together, friends.